The Dots: The ultimate kit for feeling like the world is on your side while you ride. An evolution of our original GiddyUp Jersey design, The Dots are a full-fledged shout of ride-spirit for the road or trail. Try it and see what it does for your rides. We'll bet you get a few hoots and hollers mixed in with the whistle of the wind in your ears. Performance Fit: Compressive, high-performance fit, streamlined and close to the body. This short runs small. 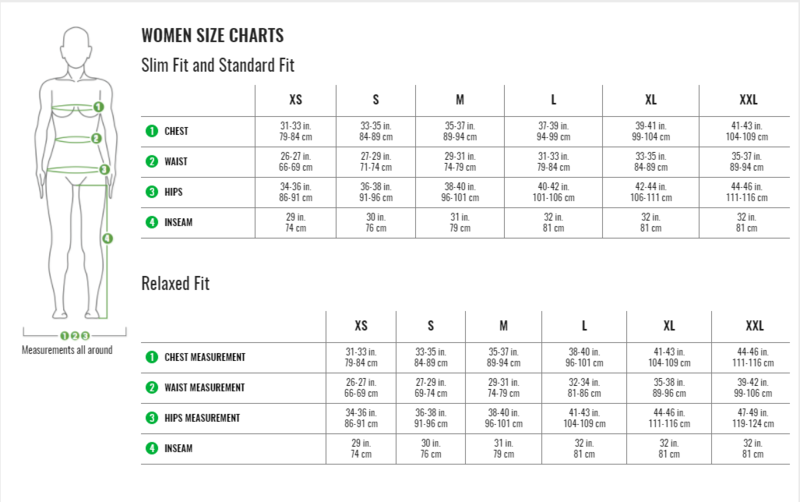 Most customers size up 1 size. See size chart for more information. Details: Compressive Fit. Lycra Power base fabric. HuggFit waist. Airgel chamois. 8 Panels. 9.5"/24.2 cm Inseam. Flat lock seams. Sublimated power bands. Made by Louis Garneau for Dude Girl.